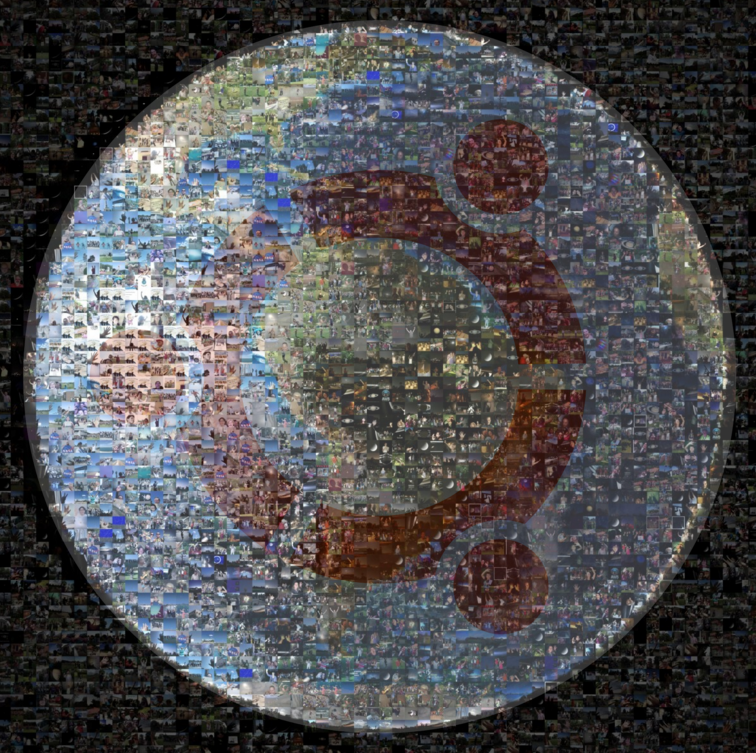 From the Canyon Edge: How many people in the world use Ubuntu? More than anyone actually knows! How many people in the world use Ubuntu? More than anyone actually knows! People of earth, waving at Saturn, courtesy of NASA. “It Doesn't Look Like Ubuntu Reached Its Goal Of 200 Million Users This Year”, says Michael Larabel of Phoronix, in a post that it seems he's been itching to post for months. Why the negativity?!? Are you sure? Did you count all of them? How many people in the world use Ubuntu? Actually, no one can count all of the Ubuntu users in the world! Canonical, unlike Apple, Microsoft, Red Hat, or Google, does not require each user to register their installation of Ubuntu. Of course, you can buy laptops preloaded with Ubuntu from Dell, HP, Lenovo, and Asus. And there are millions of them out there. And you can buy servers powered by Ubuntu from IBM, Dell, HP, Cisco, Lenovo, Quanta, and compatible with the OpenCompute Project. In 2011, hardware sales might have been how Mark Shuttleworth hoped to reach 200M Ubuntu users by 2015. But in reality, hundreds of millions of PCs, servers, devices, virtual machines, and containers have booted Ubuntu to date! Docker users have launched Ubuntu images over 35.5 million times. HashiCorp's Vagrant images of Ubuntu 14.04 LTS 64-bit have been downloaded 10 million times. At least 20 million unique instances of Ubuntu have launched in public clouds, private clouds, and bare metal in 2015 itself. 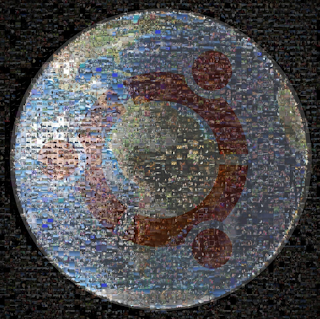 That's Ubuntu in clouds like AWS, Microsoft Azure, Google Compute Engine, Rackspace, Oracle Cloud, VMware, and others. And that's Ubuntu in private clouds like OpenStack. Including some of the world's largest private clouds, like Deutsche Telekom. And Ubuntu at scale on bare metal with MAAS, often managed with Chef. In fact, over 2 million new Ubuntu cloud instances launched in November 2015. That's 67,000 new Ubuntu cloud instances launched per day. That's 2,800 new Ubuntu cloud instances launched every hour. That's 46 new Ubuntu cloud instances launched every minute. That's nearly one new Ubuntu cloud instance launched every single second of every single day in November 2015. And then there are Ubuntu phones from Meizu. And more Ubuntu phones from BQ. Of course, anyone can install Ubuntu on their Google Nexus tablet or phone. Or buy a converged tablet/desktop preinstalled with Ubuntu from BQ. Oh, and the Tesla entertainment system? All electric Ubuntu. Google's self-driving cars? They're self-driven by Ubuntu. George Hotz's home-made self-driving car? It's a homebrewed Ubuntu autopilot. Snappy Ubuntu downloads and updates for Raspberry Pi's and Beagle Bone Blacks -- the response has been tremendous. Download numbers are astounding. Drones, robots, network switches, smart devices, the Internet of Things. More Snappy Ubuntu. How about Walmart? Everyday low prices. Everyday Ubuntu. Lots and lots of Ubuntu. 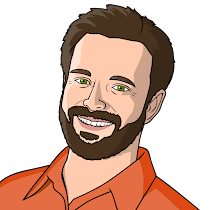 Are you orchestrating containers with Kubernetes or Apache Mesos? There's plenty of Ubuntu in there. Kicking PaaS with Cloud Foundry? App instances are Ubuntu LXC containers. Pivotal has lots of serious users. And Heroku? You bet your PaaS those hosted application containers are Ubuntu. Plenty of serious users here too. Tianhe-2, the world's largest super computer. Merely 80,000 Xeons, 1.4 TB of memory, 12.4 PB of disk, all number crunching on Ubuntu. Ever watch a movie on Netflix? You were served by Ubuntu. Ever hitch a ride with Uber or Lyft? Your mobile app is talking to Ubuntu servers on the backend. Did you enjoy watching The Hobbit? Hunger Games? Avengers? Avatar? All rendered on Ubuntu at WETA Digital. Among many others. Do you use Instagram? Say cheese! Doing a deal on Wall Street? Ubuntu is serious business for Bloomberg. Paypal, Dropbox, Snapchat, Pinterest, Reddit. Airbnb. Yep. More Ubuntu. Wikipedia and Wikimedia, among the busiest sites on the Internet with 8 - 18 billion page views per month, are hosted on Ubuntu. How many "users" of Ubuntu are there ultimately? I bet there are over a billion people today, using Ubuntu -- both directly and indirectly. Without a doubt, there are over a billion people on the planet benefiting from the services, security, and availability of Ubuntu today. More people use Ubuntu than we know. More people use Ubuntu than you know. More people use Ubuntu than they know. More people use Ubuntu than anyone actually knows. Because of who we all are.